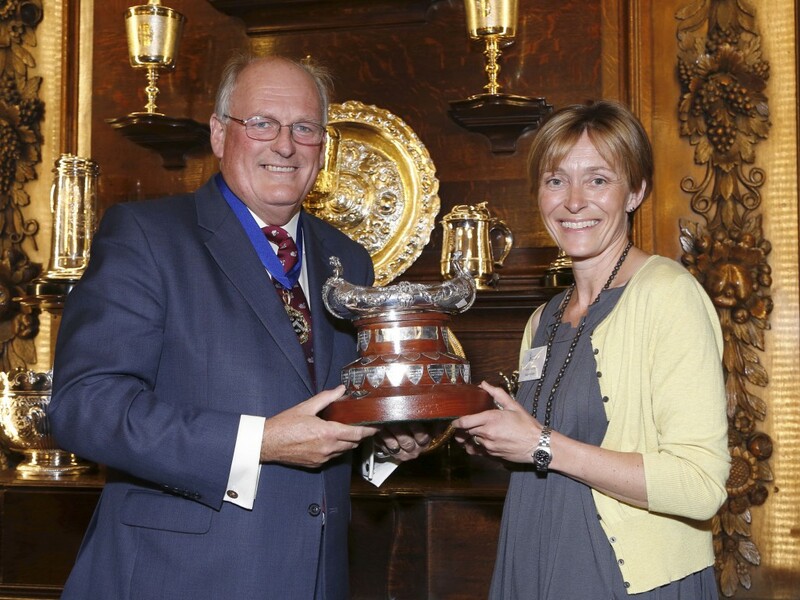 In addition to the two category trophies and gold medal already won by our Bacchus 2014 in the English & Welsh Wine of the Year Competition 2015 we were delighted when it was awarded the overall winner trophy at the Awards Ceremony lunch at the Vintners’ Hall in London last Wednesday. Against the largest ever entry field of over 320 sparkling and still English wines – it came out as the judge’s favourite. This is an amazing accolade for our second only vintage and for a single varietal still English wine.